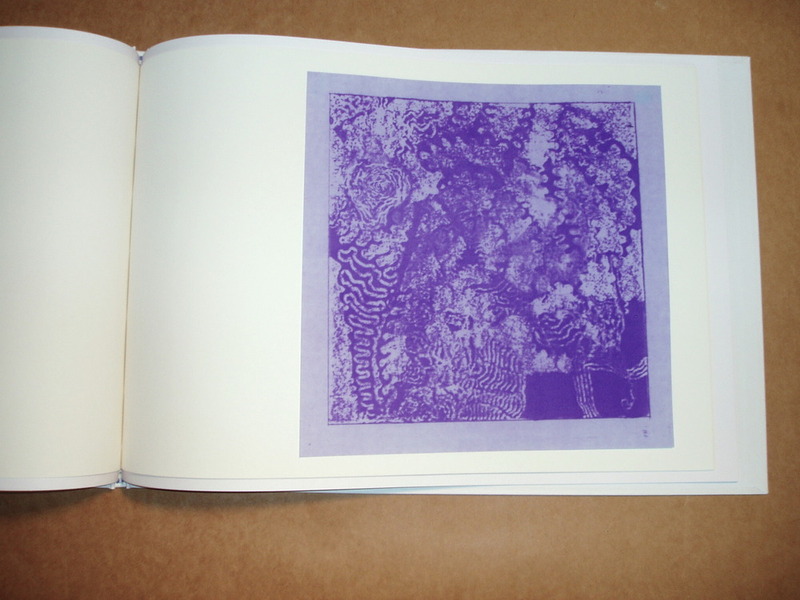 Description: Hard-bound book with hand-set type. 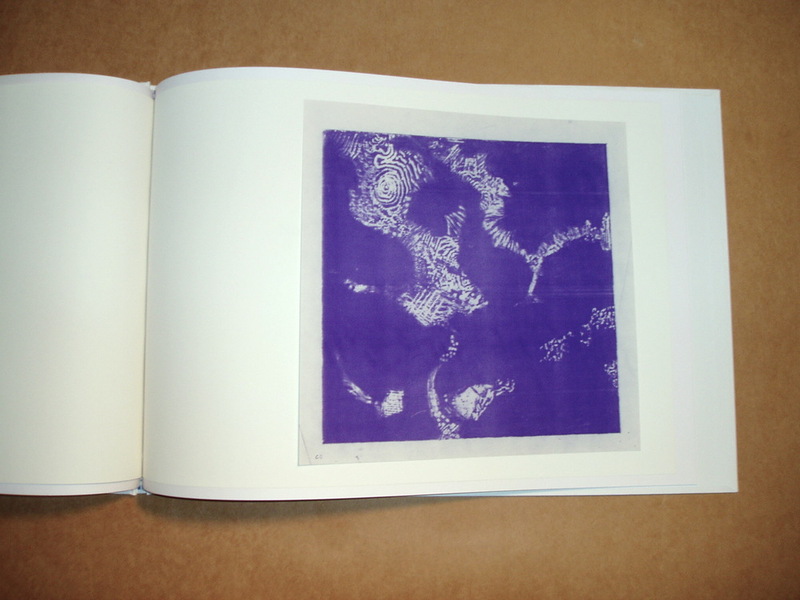 The cover is bound in white bond paper on which a description of the book is printed in blue ink. 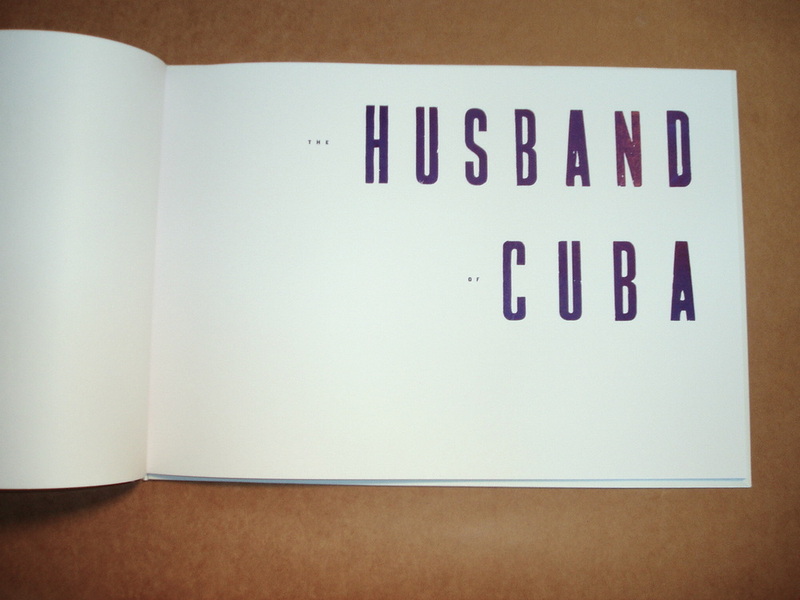 The text is comprised of excerpts from the unpublished manuscript of Francisco Goldman entitled The Husband of Cuba. 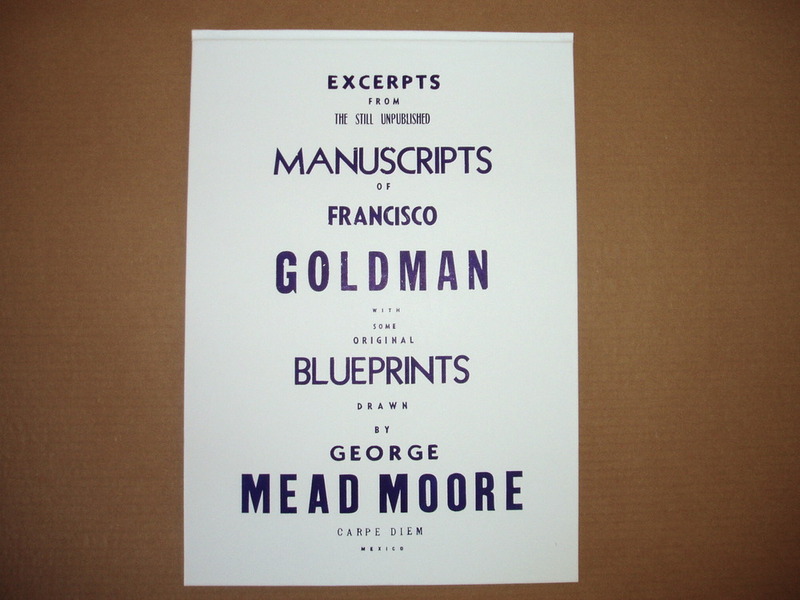 The blueprints, of which there are 13, are printed from drawings by George Mead Moore. 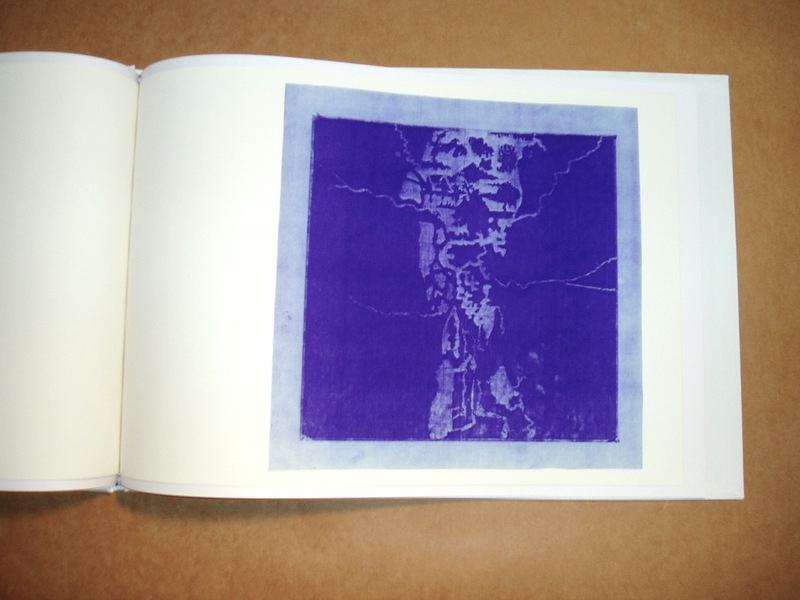 One blueprint is used for the frontispiece. Proofs: 3 A.P.s, 1 P.C. and 1 C.D.P. (imperfect). 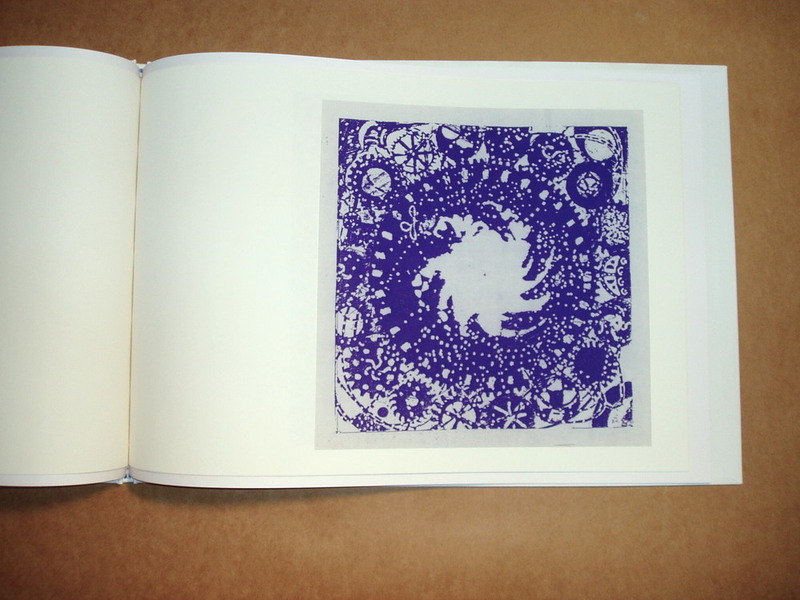 Paper: Cover bound and printed on white bond. End sheets white Kimberly Ledger. Text printed on white Mexican Opalina. Blue prints mounted on white vintage bond. Book Binder: Linotipográfica Quintas, Oaxaca, Mexico. Notes: (1) All signed and numbered by writer and artist. Studio ref. no. : CD02.AB.02.